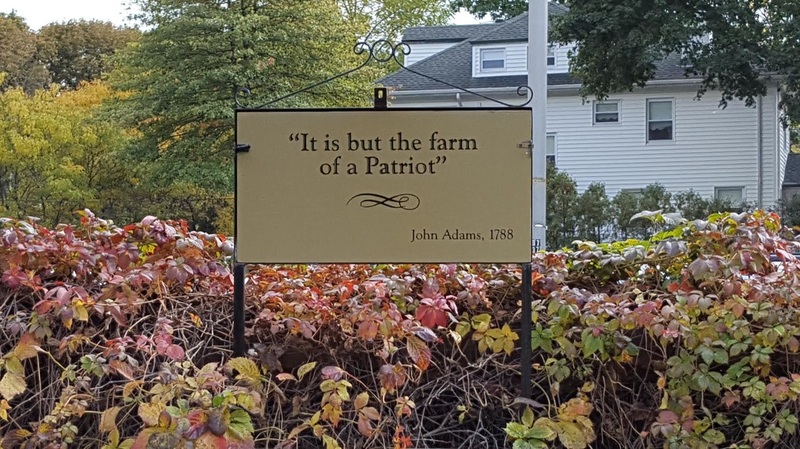 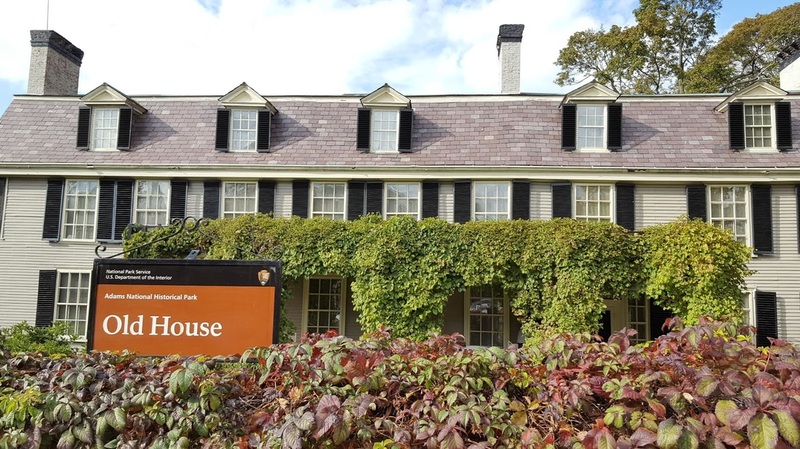 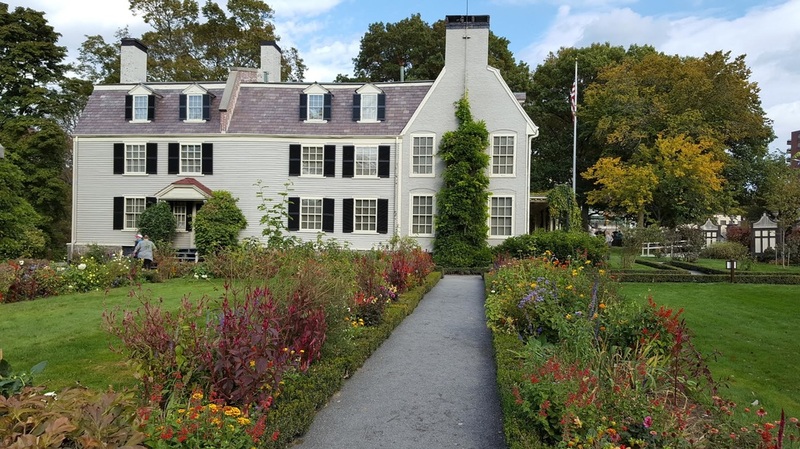 The National Parks System manages the John and Abigail Homesteads in Quincy Massachusetts. 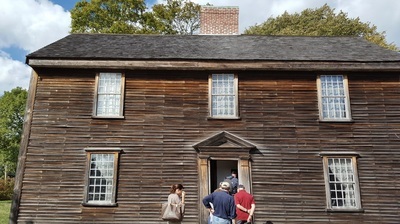 They conduct a two hour tour starting at the Visitor's Center. A short trolley ride moves you from the house of John's birth to his final home seen in the pictures above. If you are a senior citizen pay ten dollars or present your senior pass to enter free any of America's national parks.